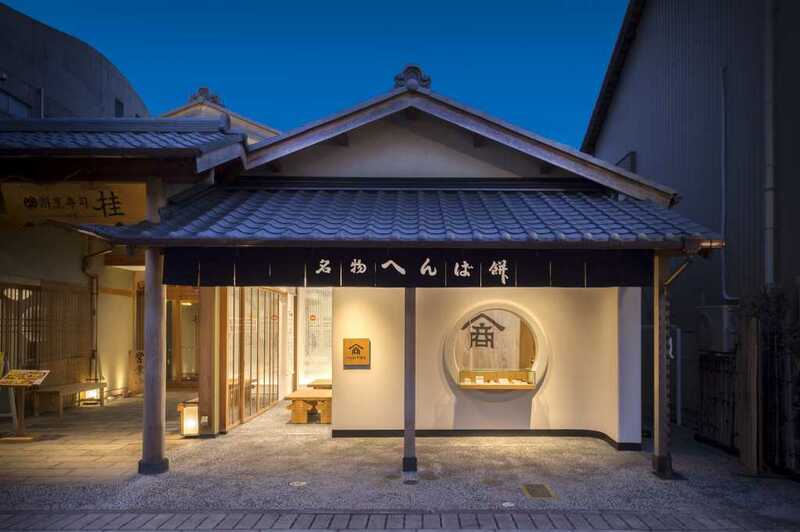 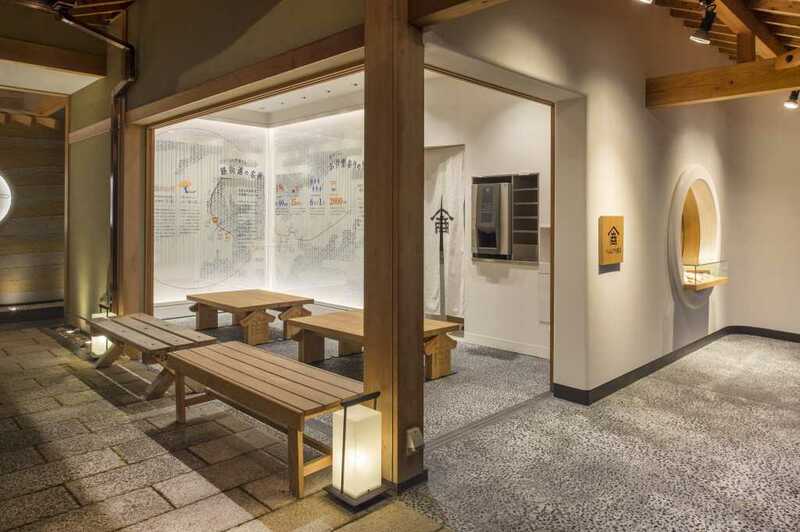 “Henbaya Shoten”, founded in 1775, has been selling an unchanged local specialty, Henba Mochi (rice cake), at Omata, the historic post-town in central Japan Mie Prefecture. 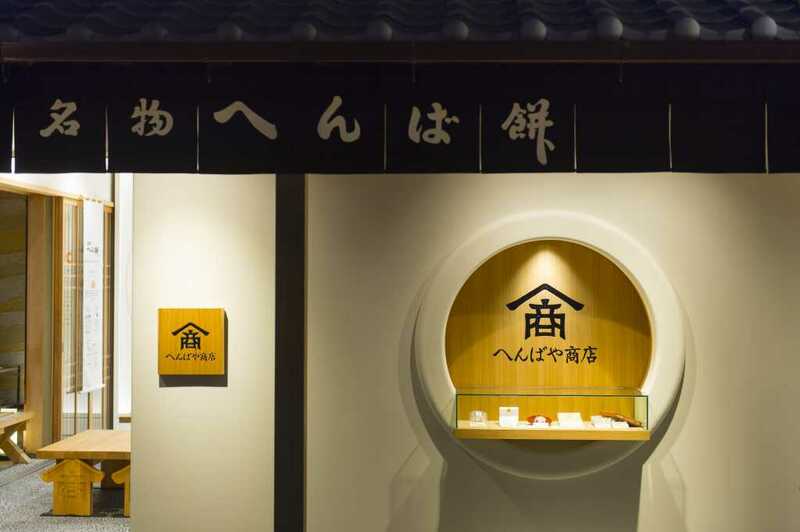 This project is a new store opened in front of Ise city station. 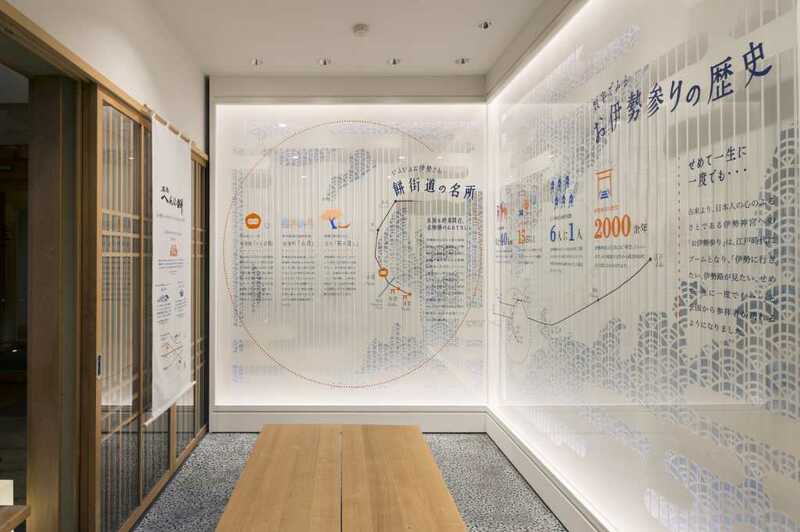 Based on the branding agency TCD’s direction, we were in charge of the spatial design of the store with a new role which has not been set in other existing stores.